A good recipe to learn the basics of baking bread. Very well explained. The original, classic cookbook devoted to baking honest, delectable and nutritious whole grain breads. 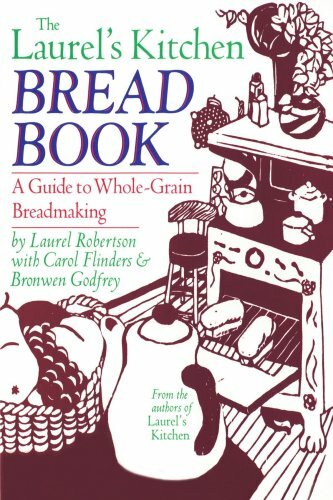 In a special section, the author has compiled a comprehensive and meticulous breadmaking "handbook".